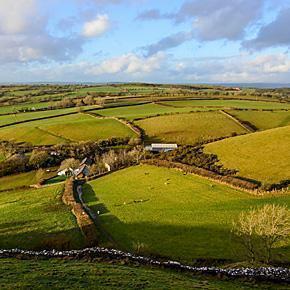 We love quirky little Wales – its rolling hills, unpronounceable place names, crumbling castles, and friendly people, with their lovely lilting accent. We’ve spent the majority of our time in Wales in the shadow of the Black Mountains and we’ve clambered over the ruins of Raglan Castle. One of our favourite Welsh towns is the “town of books,” Hay on Wye, where we’ve had a number of excellent lunches and passed many an hour searching for treasures in the used bookshops. 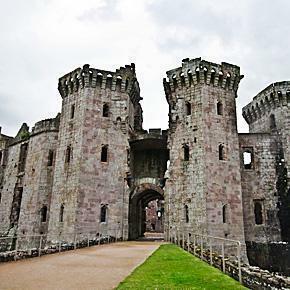 We’d love to spend more time discovering the castles and countryside of Wales. Castles, ruins, history and, of course, food; today Adriana shares 10 reasons you should visit southern Wales. 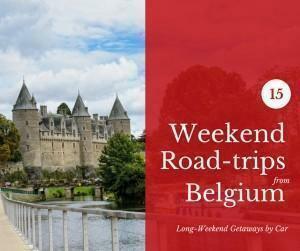 While Belgium has hundreds of beautiful castles to explore, sometimes it’s nice to step beyond our borders and step into the history of another country. 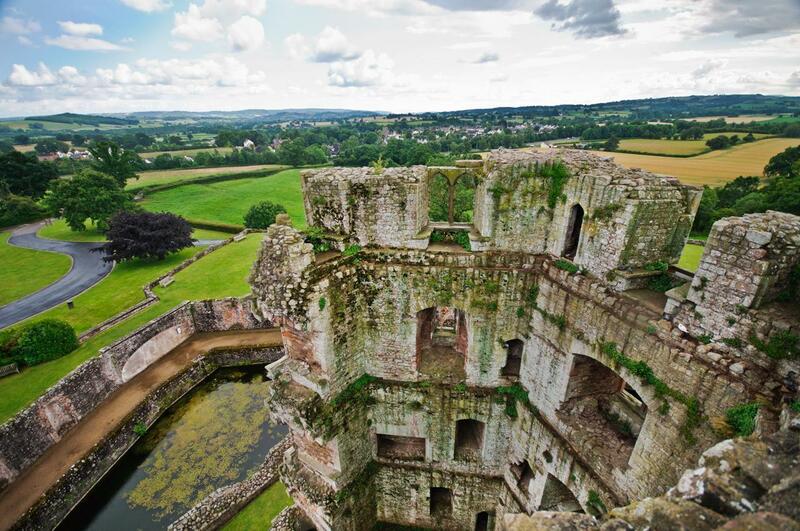 One of our favourite non-Belgian castles is the late-Medieval Raglan Castle, in Wales.